For three years sitting in the lecture hall, the number of times young students dare to stand up speech before the class can count on the finger. Although she is in the process of hurrying up her dissertation, Lan Mai - her senior year in Marketing Management still endure the holidays to meet "FA" with her best friends from the 3rd grade. No more than three months, no one in the crowd recognized yesterday's Mai. Although often interacted with the photoshoot that Lan Mai posted on Facebook but can not believe that the "sustainable acne" day is now confident with the skin "smooth" without the "camera" without a camera. 3,600. Mai studied well and had very beautiful facial features. But apart from the best friends, Mai is very shy to communicate with others, even during the 3 years in the lecture hall, Mai rarely speaks or speaks in front of the class. Mai extremely self-inflicted because of the acne "horns" sticking on his face. 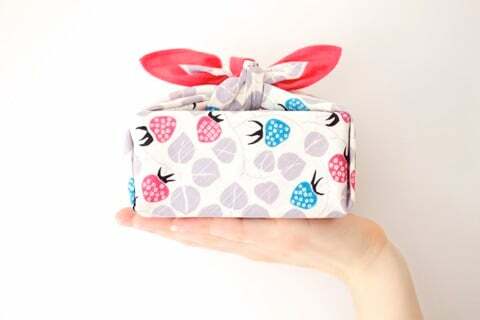 There are genuine cosmetics from home to hand goods from abroad, from creams to special remedies, or to participate in spa treatments, friends with relatives just how reliable. Mai try through it all. "There are real results." 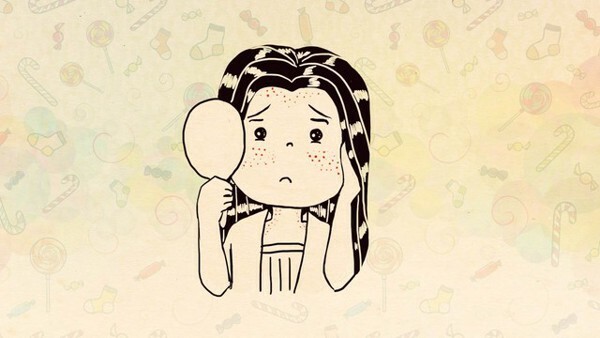 Initial "density" of acne has decreased markedly, the first time to go to the spa, she also praised her good physique so will have results soon. But after finishing the course for a while, as people say goodbye to acne permanently, they are clogged with acne. Acne is the lover who is the "peach flower" the land always. From the time when I went to the city to study, I was able to train again. During the 3 years, there will be some blemishes while treatment, the rest is suffering every day because "love lovers" always clinging, "Mai told. What kind of face towel? How long will it take to change the scarf? Seeing all of us curious to know what miracle has made her cinderella "Plum blossom" into the princess "Mai Moc" beautiful camera does not need this 3600, Mai humorously continued: "On a visit to the hospital Willow, meet handsome doctor, how much hardship hidden in the heart to spill out all. He did not know whether his face was thick or because of his attractive looks, so he could sit down and write down the details. Listen to this pimple Mai, he seems to understand very well. Mai breathed in a mysterious look: "Mai kind of face? How long will the scarf change? The doctor just asked a sentence that makes the world awake. Listening to the doctor's analysis, both Mai and us were surprised to realize that the face was "hidden culprit" to cause acne for a long time. Because scar tissue is the most common contact with the human body, no matter what treatment method, if you continue to use tissues of unknown origin containing toxic chemicals, it will make the condition appear stable. come back. As a professional, the "Plum blossom" has become her "Mai Mai" reminded the advice of the handsome doctor: "For sensitive skin due to the treatment of acne many times. 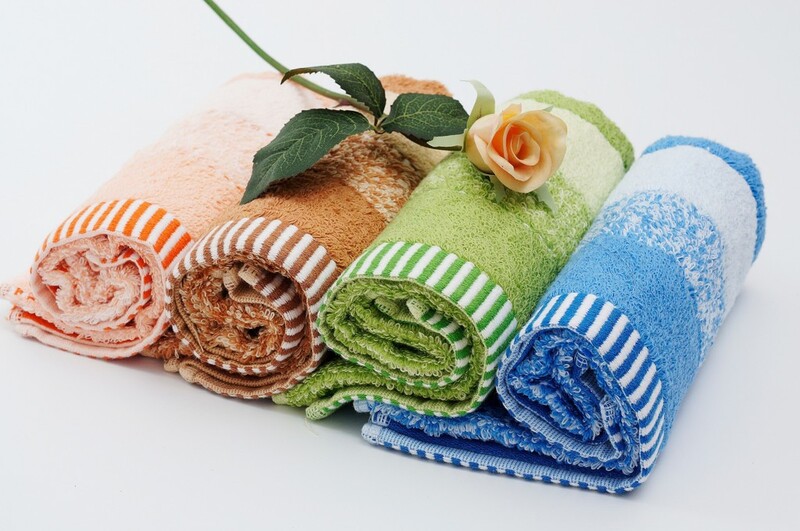 It is best to use a face towel that is woven from natural fibers, not chemicals used to dye, combined with proper treatments, will definitely disappear. " Mollis facial mats are made from natural bamboo fiber, dyed from fruit roots, bark and leaves, and have antibacterial properties especially suitable for sensitive skin. And since then until now, adhere to the "Mollis prescription", change the towel regularly every 3 months, "Mai Moc" does not need to be sunny but still bright, not need "coffee" with smooth skin. . Last year's freshmen have regained their confidence to be ready for new opportunities at any time.